✅ Special events like book clubs (management, personal growth), and the monthly "Year of You" challenges? Want To Improve Your Work-Life Integration? 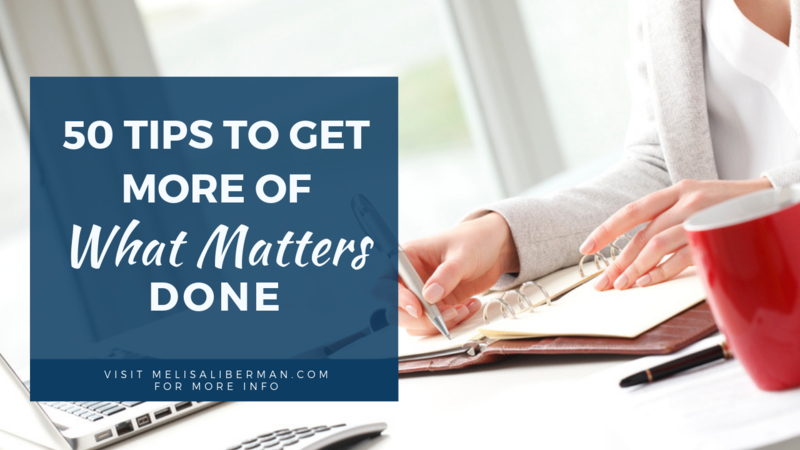 Need more time in your day? Are you in survival mode? No time for the things that TRULY matter? 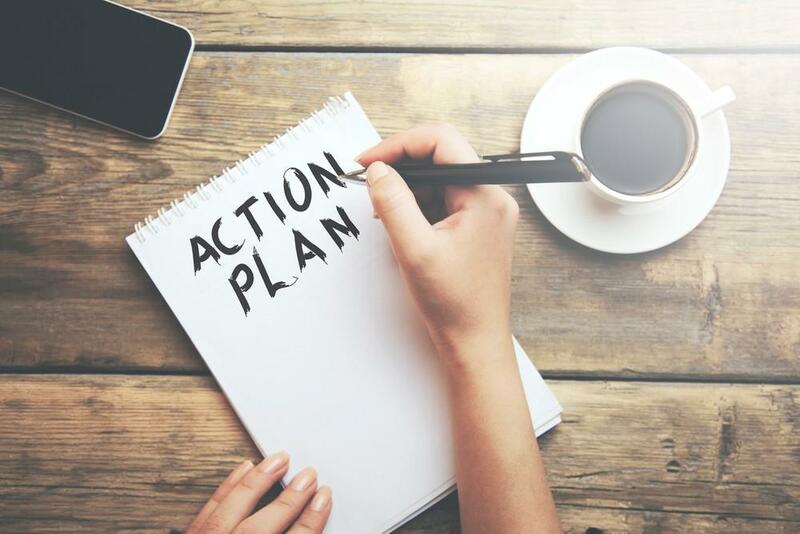 The ULTIMATE PLAYBOOK - 5 Steps to Take Back Your Day will walk you through the exact steps, in bite-size pieces, to take back control and get more of what matters done.